Founded in 1907, the Miami University Men's Glee Club is one of the nation's oldest and largest collegiate choruses. Founded in 1907 by Raymond Burke, the composer of Miami's Fight Song and Alma Mater, the Miami Men's Glee Club has maintained a tradition of excellence throughout its first 108 years. 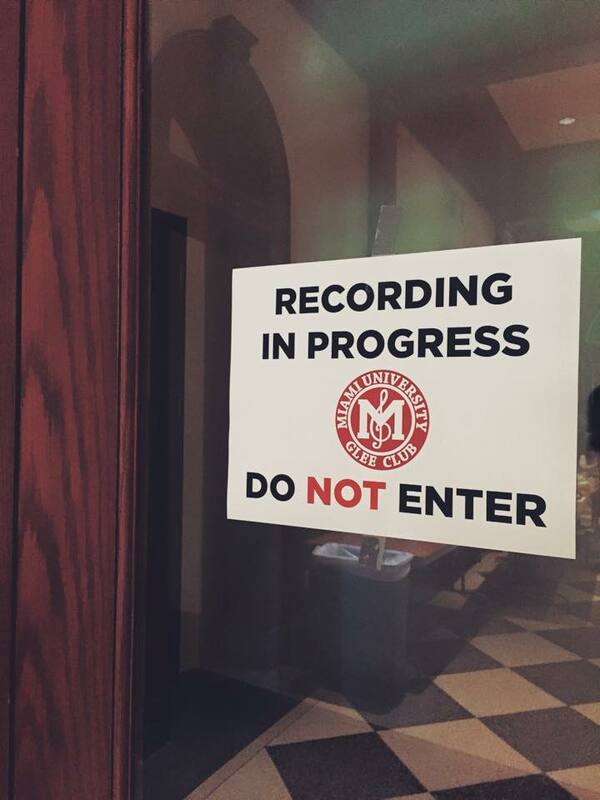 Numbering nearly 100 singers selected by audition from the Miami University community, the Club is among the oldest and largest groups of its kind in the nation. 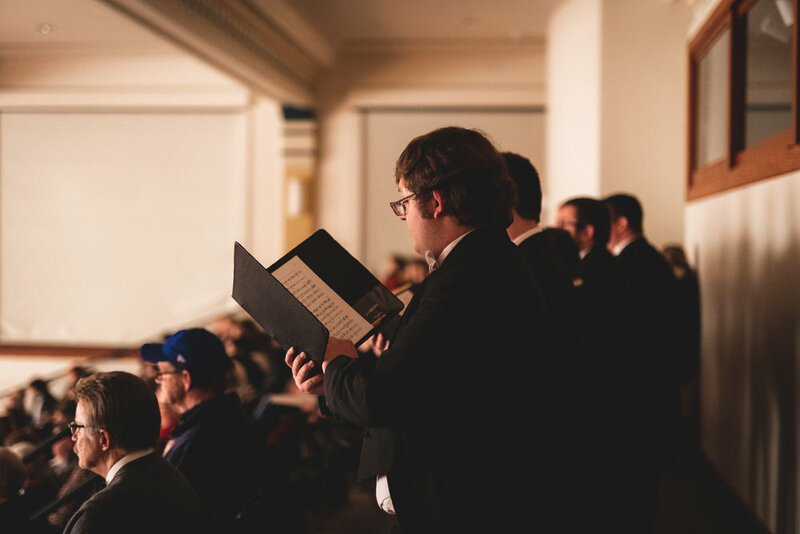 The Glee Club's repertoire encompasses everything from Gregorian Chant and Renaissance motets to modern popular music, folksongs, and spirituals. Whether giving impromptu concerts, singing for local churches, serenading freshman women's dorms, or presenting international concert tours, the Glee Club has always presented music of the highest quality. It has been a tradition for over 100 years, and will continue to be the standard by which the Glee Club operates. We welcome you to join in this tradition!